Thambi Ramaiah, the National Award winner brings in a lot of color and life to any film that he is part of. Mohan Raja’s Thani Oruvan saw him essaying the role of Arvind Swami’s clueless, naïve dad and the prolific performer will once again be joining hands with the director for his next with Sivakarthikeyan. Thambi Ramaiah elaborates, “I am very happy to be in this film. I am glad firstly for being a part of a flick with a director like Mohan Raja who is known for his racy and pacy scripts. 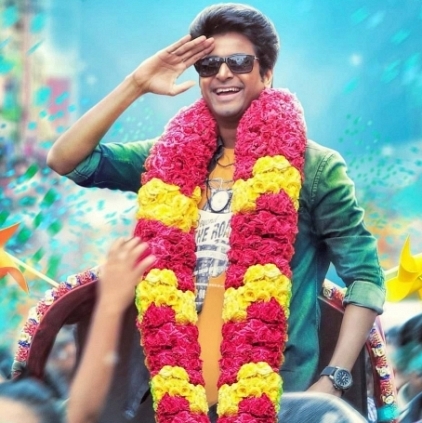 Secondly, I am much excited to team up with thambi Sivakarthikeyan for the first time”. We wish you the best sir! People looking for online information on Mohan Raja, Sivakarthikeyan, Thambi Ramaiah will find this news story useful.